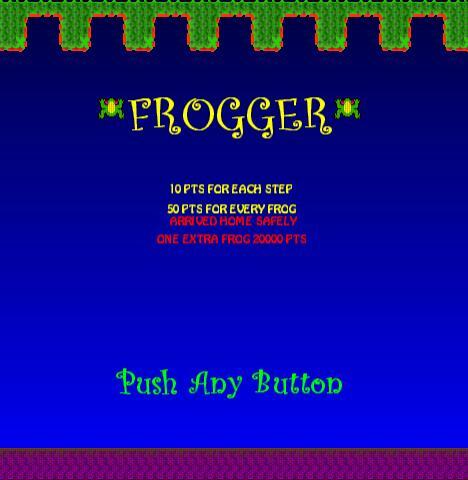 The classic Frogger game recreated for the PC. Supports joysticks and you can redefine the keys. Supports Win 8 / Win 7 / Vista/ XP. 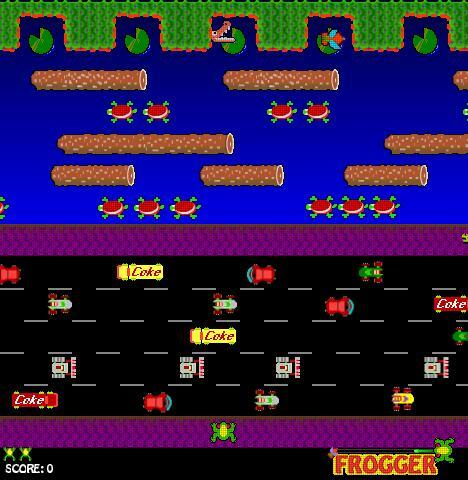 3,018 5,845 pj_crozza <img src="http://www.oldergeeks.com/downloads/gallery/thumbs/frogger remake 2_th.png"border="0"> Apr 25, 2015 - 14:29 6 2.41MB ZIP , out of 14 Votes.